In 2013 it was announced that Hull would be the 2017 UK City of Culture. Four years in the planning, a rich arts and cultural programme will capture and convey Hull’s unique character, making 2017 the perfect time to explore the city. Describing itself as a ‘city coming out of the shadows’, how does the physical makeup of Hull tell the story of its cultural heritage? 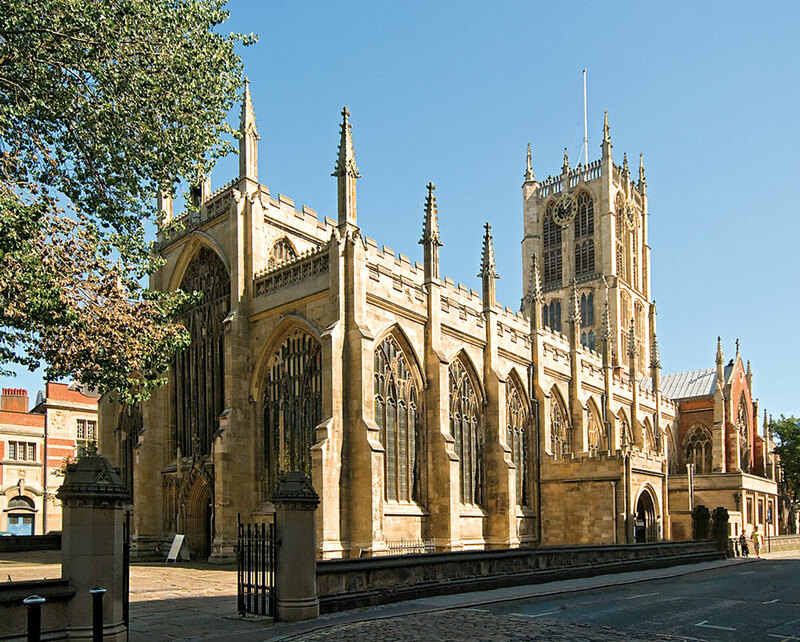 Both the Pevsner City Guide to Hull and the Pevsner County Guide Yorkshire: York and the East Riding are thoughtful introductions to the architectural landscape of Hull and highlight its distinctive place both in Yorkshire and the United Kingdom. To celebrate the UK City of Culture this year in true Pevsner style, we invited David and Susan Neave – architectural historians and authors of the Pevsner City Guide to Hull, to talk us through the impact of this accolade on the distinct and historic townscape of the city. A planned ‘new town’ established at the confluence of the River Hull and Humber estuary by Edward I in the late thirteenth century, Hull became one of England’s major ports. Medieval churches, Georgian merchants’ houses, remains of nineteenth-century docks and impressive public buildings erected after it achieved city status in 1897 all contribute to the historic townscape. 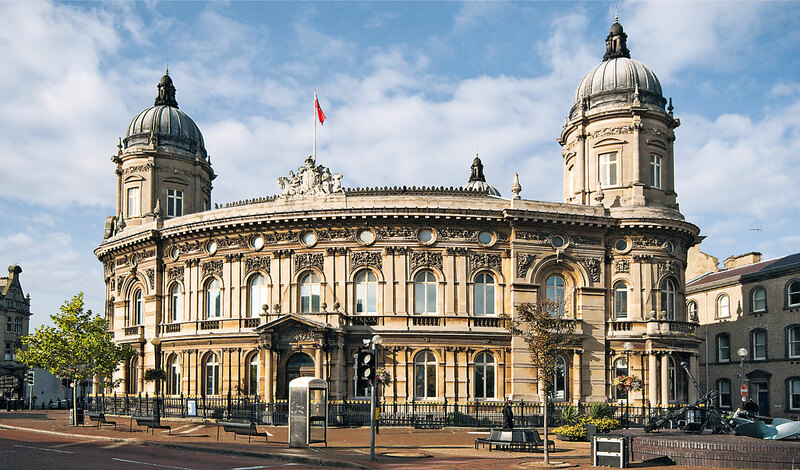 The designation of Hull as UK City of Culture 2017 has put this underappreciated northern city in the spotlight. Curious first-time visitors have begun arriving in large numbers, and for some the first building they encounter is Paragon Station, with William Bell’s stunning five-span platform roof. In 2010 Martin Jennings’ statue of the poet Philip Larkin, librarian at Hull University from 1955 until his death in 1985, was installed on the station concourse. It depicts the poet rushing for a train, a nod to the opening line of The Whitsun Weddings (‘That Whitsun, I was late getting away’), in which he describes a rail journey from the city. For Hull the year 2017 began quite literally with a bang, or rather several bangs, in the form of a spectacular firework display over the Humber, close to Terry Farrell’s iconic aquarium, The Deep, which rises dramatically over the estuary. This was one of the landmark buildings selected on which to project, during the first week of the ‘City of Culture’ year, a sound and light show portraying aspects of Hull’s more recent past. In the heart of the city the three main buildings in Queen Victoria Square – the former Dock Offices (now the Maritime Museum), the Edwardian City Hall, and the 1920s Ferens Art Gallery, were chosen as the canvases on which to project the images. In the centre of the ‘square’ Queen Victoria herself (in the form of H.C. Fehr’s bronze statue) witnessed the future as local woman Amy Johnson flew across the ornate facade of the Maritime Museum on her solo flight to Australia in 1930, and plumes of coloured smoke poured from the top of the City Hall to represent one of the many bombing raids of the Second World War. 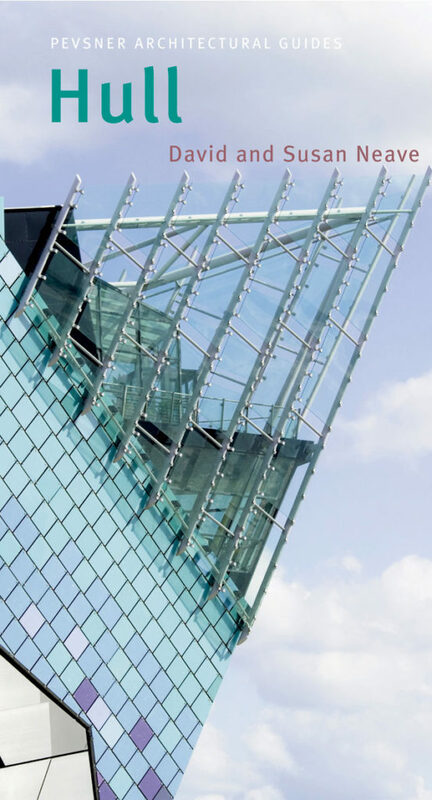 This imaginative use of public buildings has proved popular, but the City of Culture is also having a more lasting impact on Hull’s historic fabric. The Ferens Art Gallery, an excellent provincial gallery, has been upgraded, and is now ready to host the Turner Prize later this year. The New Theatre, built in the 1830s as the Assembly Rooms, has received major funding to build a much-needed extension to improve its backstage facilities. On the edge of the city visitors are being welcomed to events on the University of Hull campus, where Leslie Martin’s 1960s Middleton Hall has undergone refurbishment. 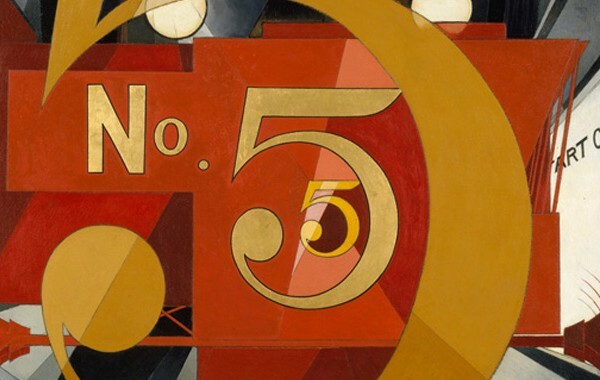 As part of these improvements the University’s splendid collection of British Art 1890-1940 has been given a new home in the Brynmor Jones Library, and has recently hosted a major collection of drawings from the British Museum. In the Old Town a large square at the west end of Holy Trinity church has been created to host community events and to provide a more imposing setting for what is undoubtedly ‘among the greatest of the great town churches of medieval England’. Special concerts and other activities are encouraging local people as well as outsiders to visit and appreciate this magnificent building. 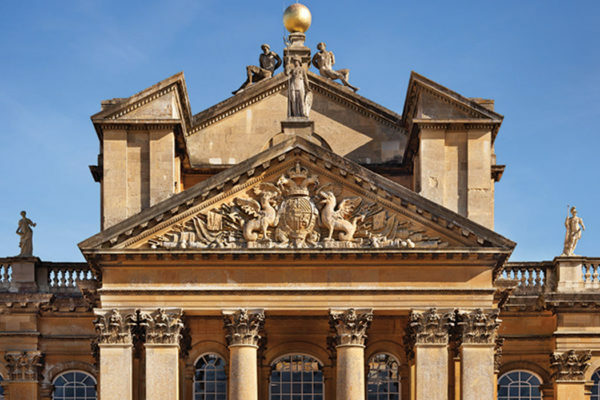 In its shadow is Trinity House, an attractive complex of eighteenth-century buildings including court room and council chamber, chapel and former almshouses. 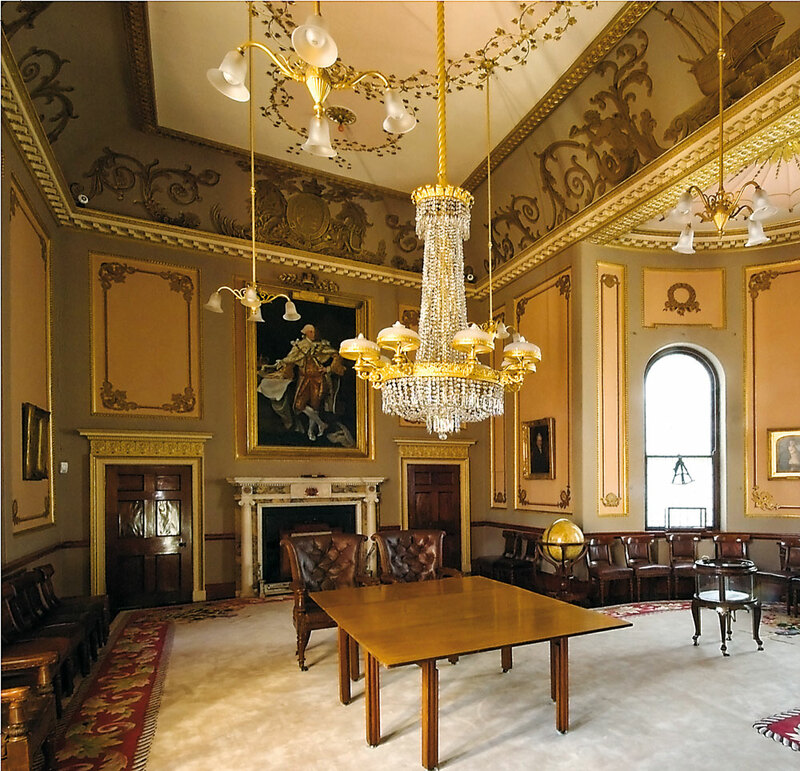 To celebrate City of Culture Trinity House has for the first time organized regular group visits to this hidden gem. Elsewhere in the Old Town new life is being breathed into the former wholesale fruit market area, Humber Street. Old warehouses interspersed with imaginative new buildings have attracted small business, shops, an art gallery and a performance venue. This area is a stone’s throw from the busy marina, converted from the former Humber and Railway Docks, and from Victoria Pier, a place from which to admire the great Humber estuary, which links the city to the wider world. Future plans include a spectacular pedestrian bridge over the busy A63 to unite these areas with the city centre. Becoming UK City of Culture has engendered in Hull’s population an overwhelming sense of pride in their surroundings. 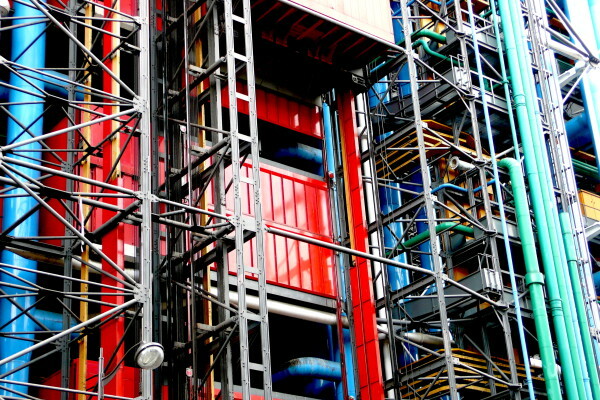 Greater awareness of the rich and varied architecture of this important European city, both by the local community and further afield, must surely be an important part of the legacy long after 2017 has drawn to a close. David and Susan Neave will be conducting two-day tours of Hull and its historic buildings for Friends of the Historic Houses Association on 11-12 May, 2-3 July, 20-21 August and 5-6 October 2017. See the Historic Houses Association website under HHA Friends for details. Susan and David Neave are the authors of the Pevsner City Guide to Hull, published by Yale University Press in 2010. Find more Pevsner City Guides and other titles in the Pevsner Architectural Guides series here. Follow Pevsner on Twitter and Facebook for updates on new titles and highlights from the series so far.